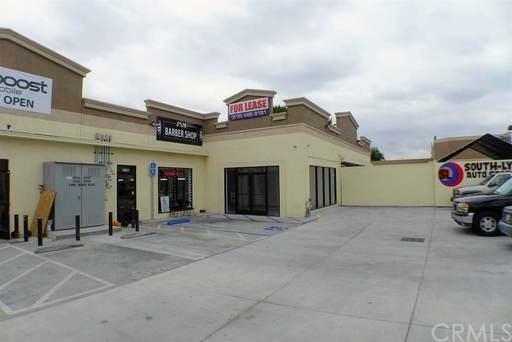 This is a fantastic opportunity for a new or existing retail/service business to establish a location is a densely populated, high traffic location. Included in the lease are 3 unreserved parking spaces in the parking lot that services the building. The space is located in a small retail center that includes a high traffic mobile device retailer and a barber shop. The space has been recently rebuilt with 12 feet ceilings, and a single open space with an ADA accessible restroom. Corner, Street Front Location with great Signage opportunity! !There is a new HVAC system and the space is individually metered for electricity. Water, sewage and refuse are included in the lease. Sold by David Haas of Ernst & Haas Mngmnt Co., Inc.. Listing provided courtesy of David Haas of Ernst & Haas Mngmnt Co., Inc.